One of the baddest Kenworth’s on or off the road, the Kenworth C550 is built tough to get the job done, whatever it is! 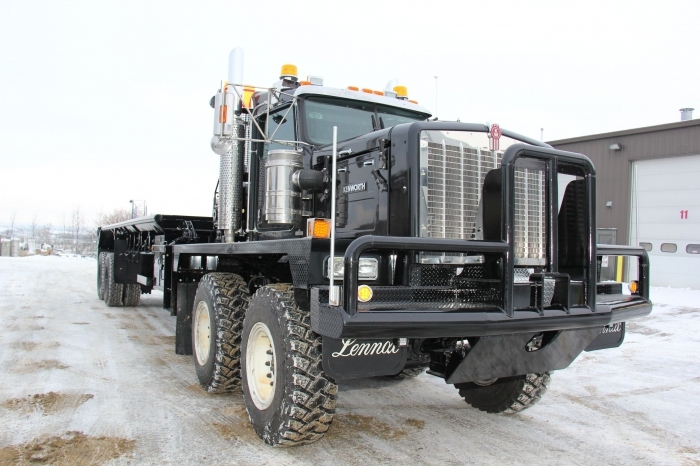 No one in the world builds a Kenworth C550 like Edmonton Kenworth does! 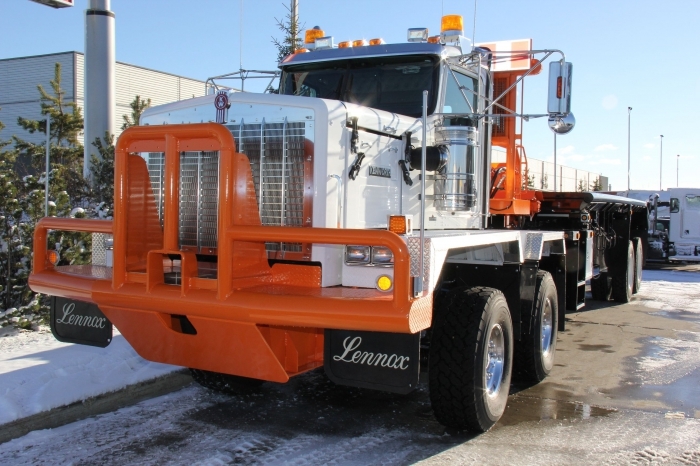 Based on the C500, Edmonton Kenworth builds each truck to do the job the customer needs it to do, we build it to be reliable and we build it to last! Our sales team has many years of experience building tough, off highway trucks for oilfield work, for logging, for mining and many other industries. If you’re looking for a tough, reliable truck to work off road, give us a call because Nobody Builds Them Like We Do! Looking for the best medium or heavy duty truck? Come to Edmonton Kenworth to satisfy all your hauling needs.